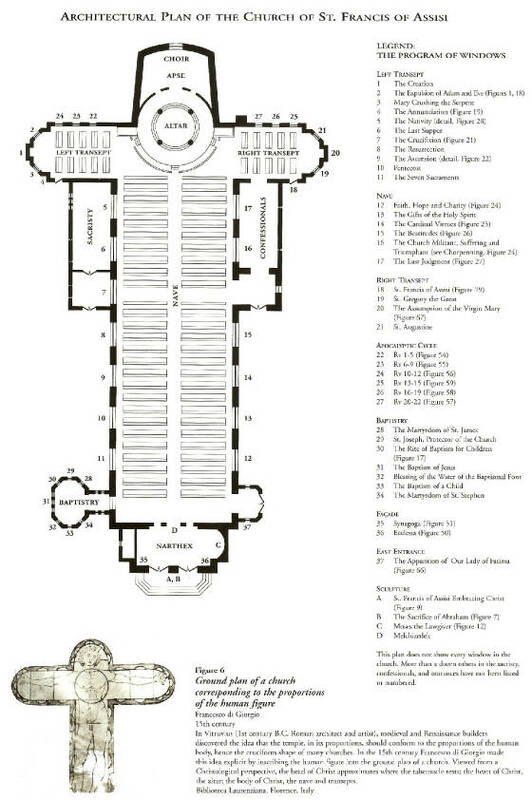 Saint Francis of Assisi Norristown Floorplan . . .